As a new member on the forum I have taken time reading back through several of the older threads. I have noticed that there has been some discussion over the continued existence of a couple of the historic colonies of Podarcis muralis in Dorset. 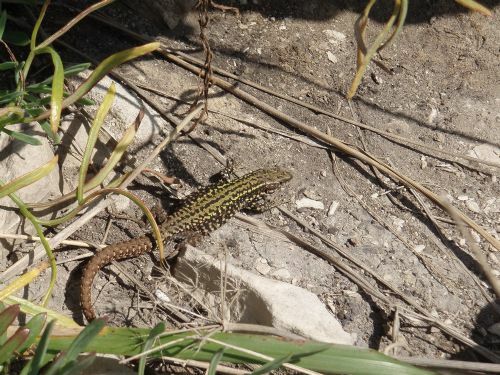 I can confirm the Wall lizards at Durlston Country Park near Swanage were still showing on a stone wall near the castle back on the 22nd September last year. Four juveniles were out basking, no adults seen. I reported the sighting to one of the rangers at the park who told me he had never seen them in the park before. I recently visited Corfe castle but the weather was against me and nothing was seen lizard wise. I did speak to a young lady working in the ticket booth and she confirmed that lizards were frequently seen on the walls and crossing the path in the Summer. I'm guessing these would be PM but will try to get some photos to confirm this later in the year. I have never visited the sites on Portland but with luck and a following wind should be able to get there at least a couple of times this Spring...watch this space. 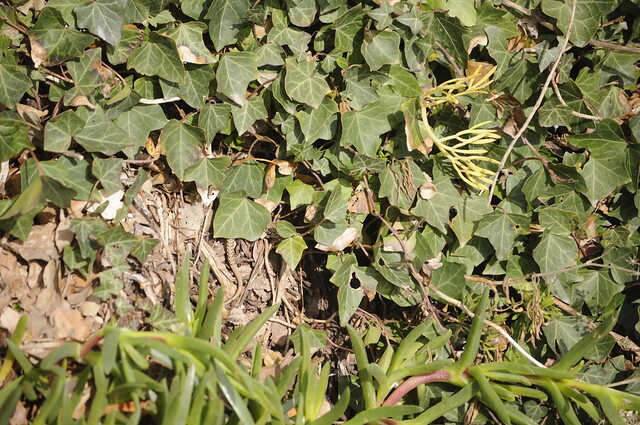 When I went to Portland it was specifically to see a wall lizard. Somewhere (on here?) I discovered the exact spot that they were located. We drove there, parked, walked a short distance and voila! I was fascinated by their lack of fear of us and also how many there were in a small area. I think I had heard there were two groups of them on Portland, but we didn't go anywhere else specifically to look. We did amble all along looking at seemingly similar habitat, but no nothing. Where they were must have something just suitable. Interested to hear of your contact with the Portland Podarcis. 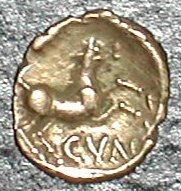 Any directional help in locating them would be appreciated. 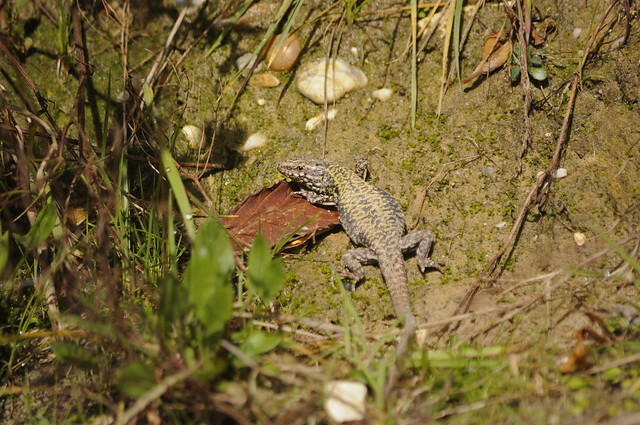 I have checked the link to the 'SARG' Wall lizard site. It does suggest there are at least three sites for wall lizards on Portland. One at Tout Quarry, West Weare, another at a disused quarry at Longstone Ope and a third at Cheyne Wear. All sites are close together so it should be practical to check them all on one visit. It looks as if the Tout Quarry site lizards may be more elusive, if indeed they are still there. Just waiting from some slightly better weather before making the trip. Any success or failure I will post on here. Interesting re Durlston Podarcis - I live in Langton which is very close to DCP, and wasn't aware they were found there, have always assumed this to be a myth. They are present at Winspit, though not in the numbers seen some 10 years ago, and although this was never a large colony, I believe their numbers have been affected partly due to collection (much like how I suspect the Boscombe Green's have been decimated). The Corfe Castle population was largely rounded up several years ago and I've not seen a single specimen in my last 4 visits, the last being late summer last year. Could it be that the original Durlston CP Podarcis did indeed die out a few years back? The ranger I spoke to hadn't noticed them. I've visited before and not found any. Alex2 lives nearby and was also unaware of them. Only 3 individuals, all males, have been reported between 1999 and 2001. This is a presumed private release that did not establish a viable colony. In September I saw no adults, only four juveniles of a similar age. Could it be someone has unlawfully reintroduced them once again? Rags, I've looked back and I was told of the location of sites on Portland by someone who used to post on here. You seem to have got the names anyway, and I see a Google search helps pretty much. We parked and walked a very short distance and the ones we saw were not in a large quarry. We did look at the quarries but saw nothing. This is one from our visit, which was 2 April 2007. Okay thanks, I'll see what I can turn up. Bournemouth Promenade, west of the pier. A bit of bright morning sunshine but a chill wind. Some easy to spot among the dead bracken.